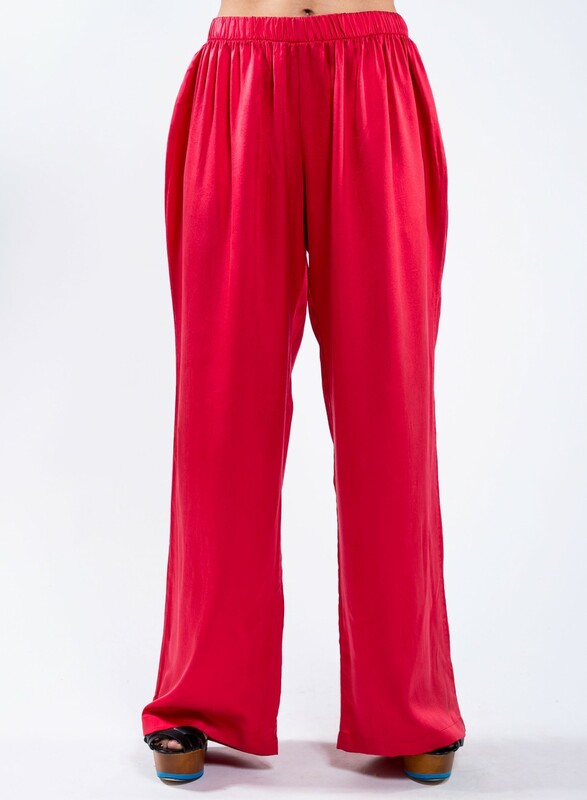 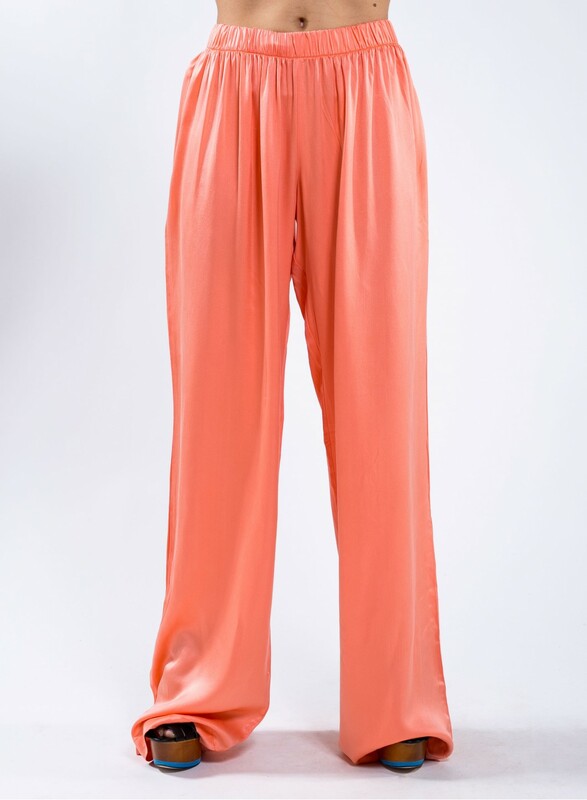 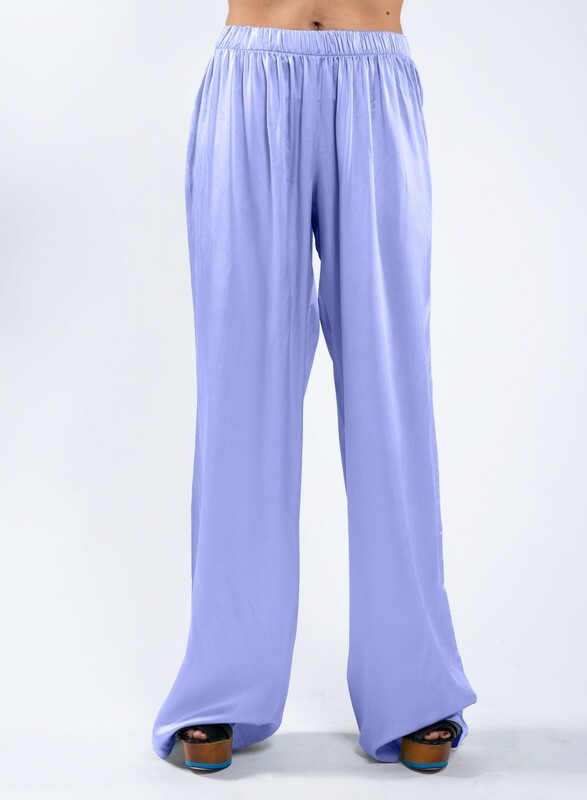 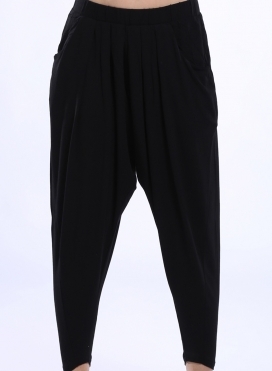 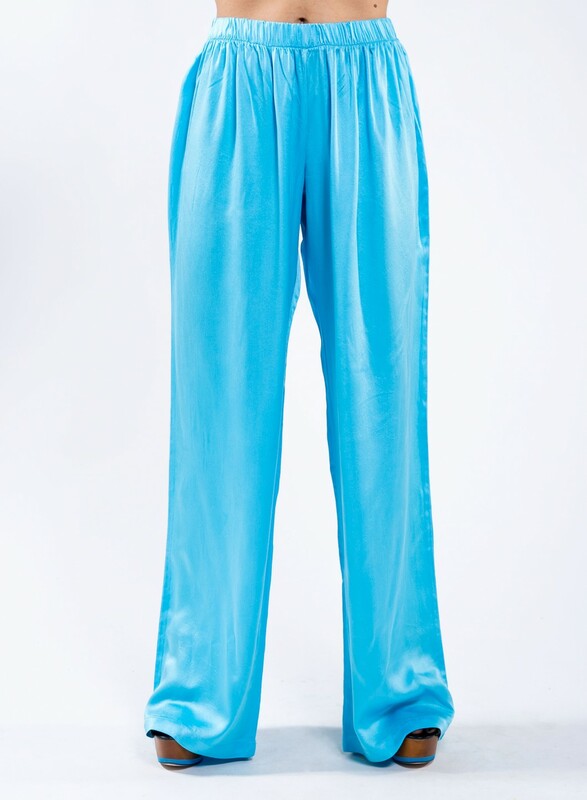 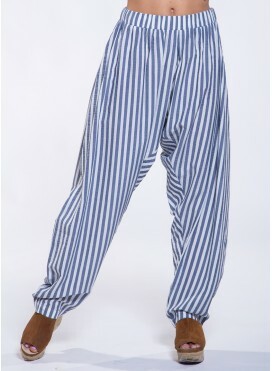 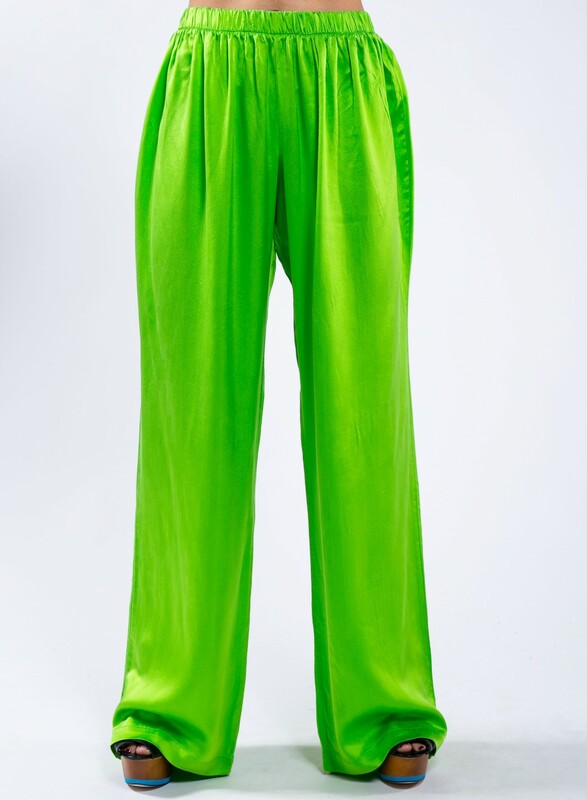 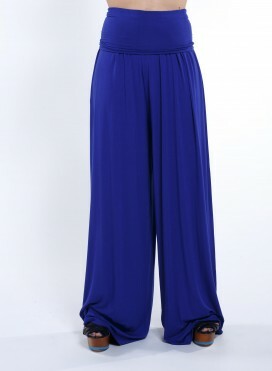 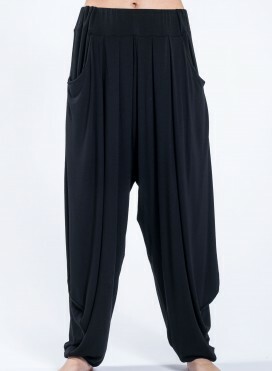 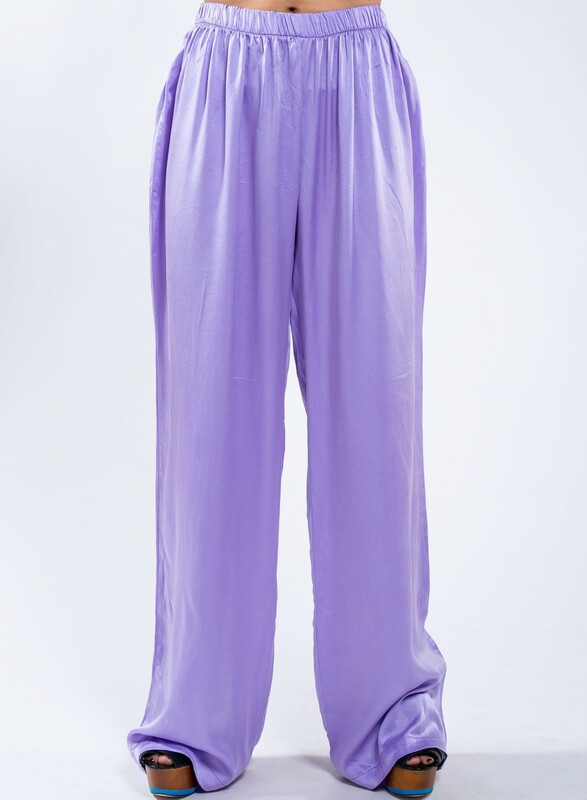 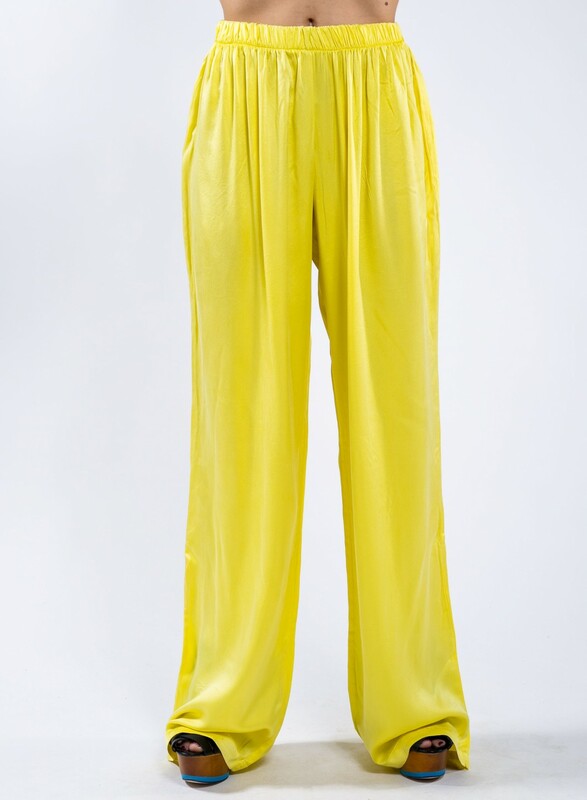 Silk pants featuring a straight line cut a with wide comfy elasticated 4 cm waistband. 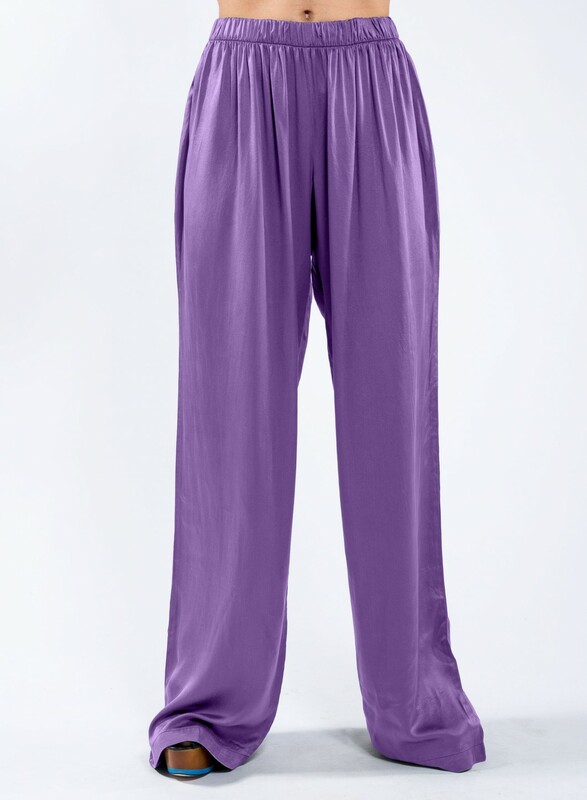 Onesize fits all. 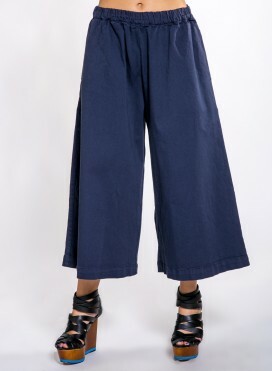 Works great with all Join Clothes silk tops and jackets.